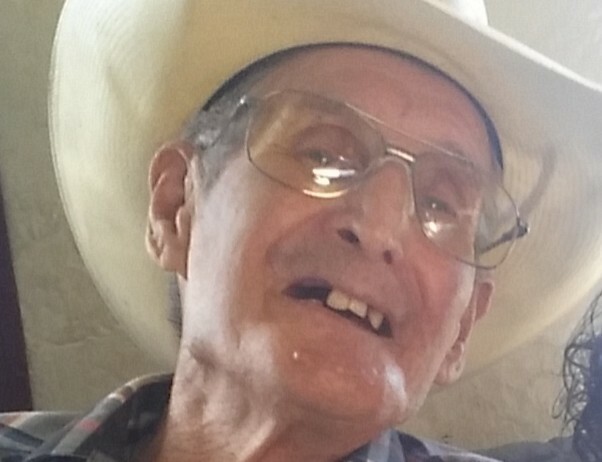 Pedro Leo Perea went to be with our Lord on Thursday, November 29, 2018. He is predeceased by his wife Mary, son Daniel, daughter Anna, and grandson David. Mr. Perea is survived by his sons: Ricky Perea and Thomas Cadena, daughters: Margaret Jaramillo, Viola Perea, Blasita Salazar (Chris) and Mabel Lopez, brother Cisto Perea, nine grandchildren and several great grandchildren. The pallbearers will be Leon Cougle, Matthew Salazar, Eddie Bourguet, Gabriel Salazar, Andrew Lopez, and Brandon Lopez. Honorary pallbearers will be Lorenzo Lopez and Chris Salazar. Pedro's Life Celebration will begin with a Rosary on Monday, December 3rd at Salazar Funeral Homes, located on 400 3rd St SW, 87102. Mass will take place on Tuesday, December 4th, at 9:30 am at Sacred Heart Catholic Church, located at 309 Stover Ave SW, 87102. Burial will follow after Mass at Mt Calvary Cemetery, located at 1900 Edith Blvd NE, 87102.